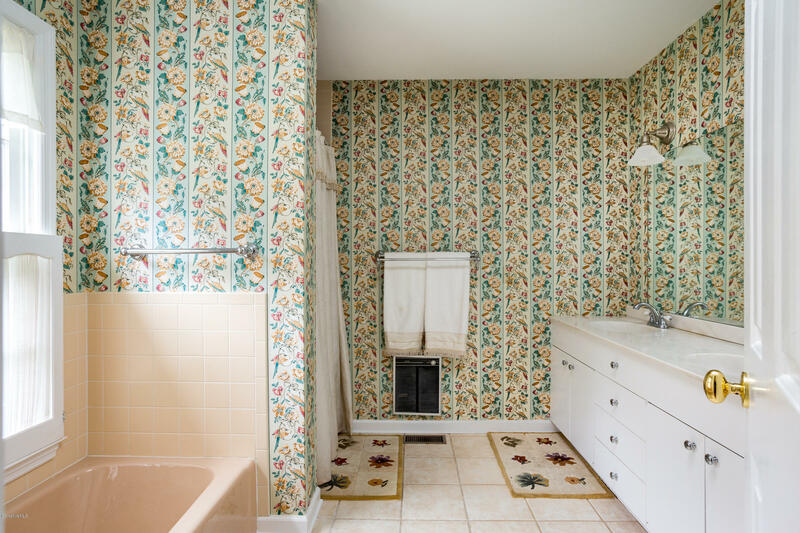 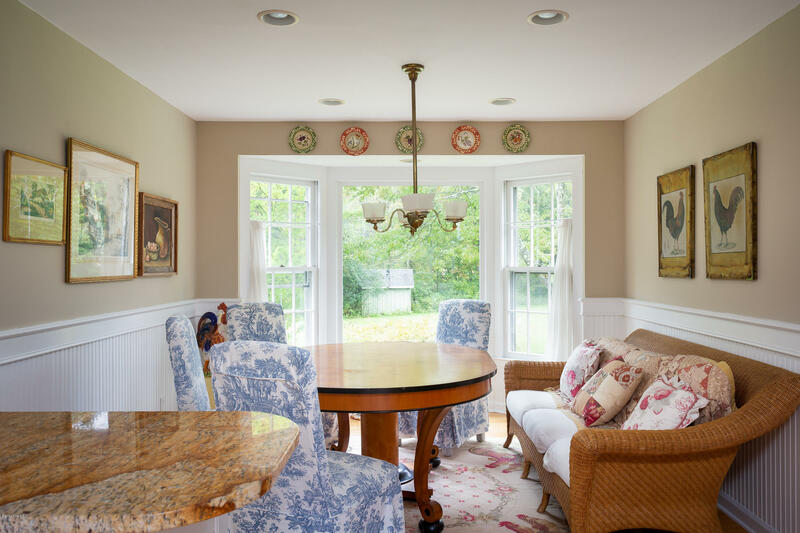 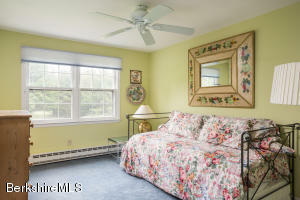 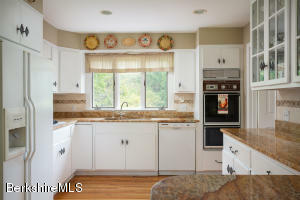 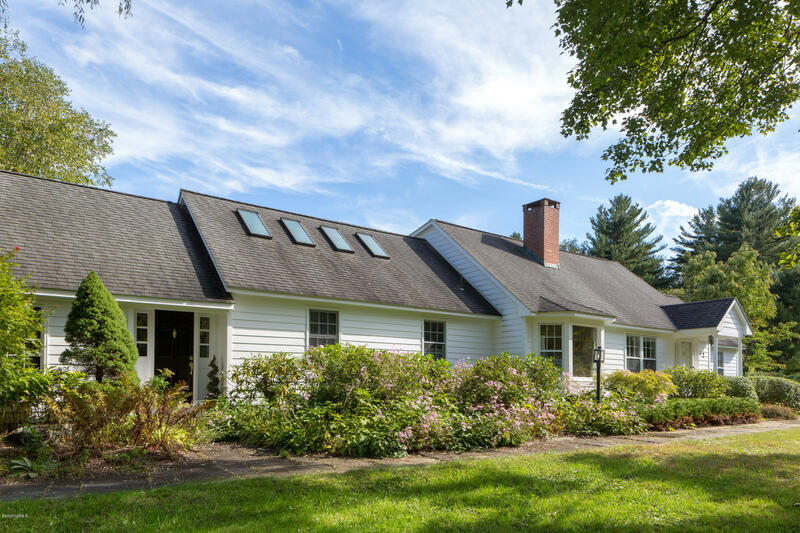 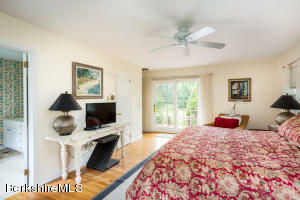 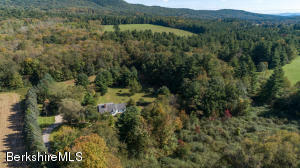 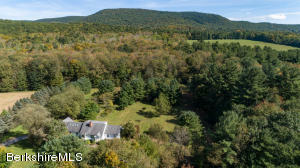 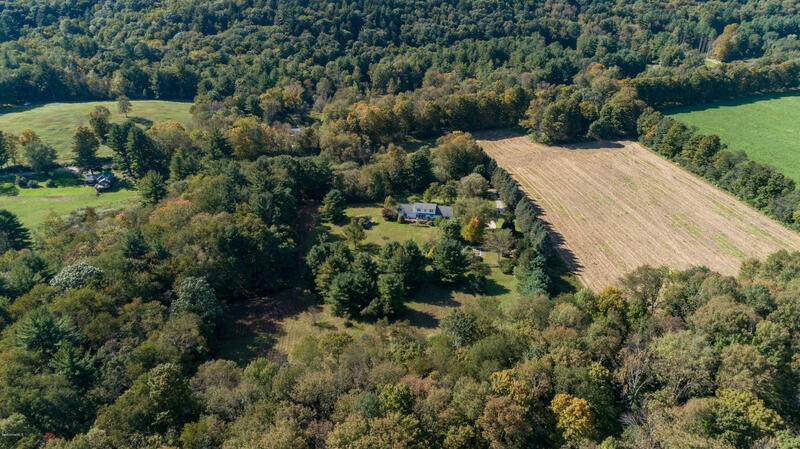 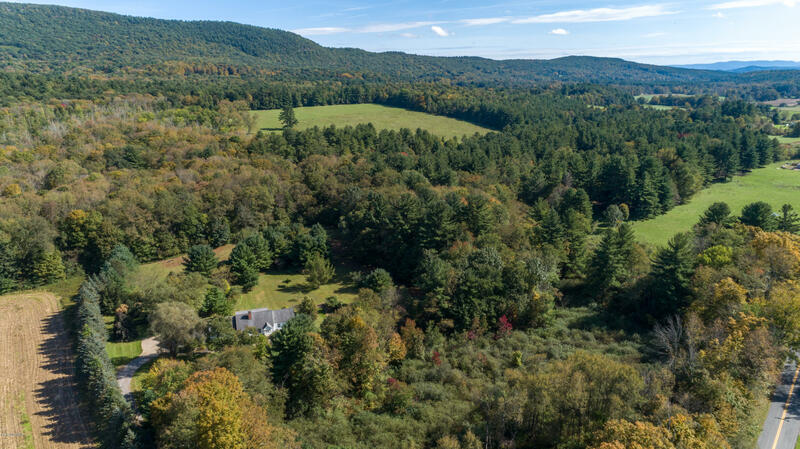 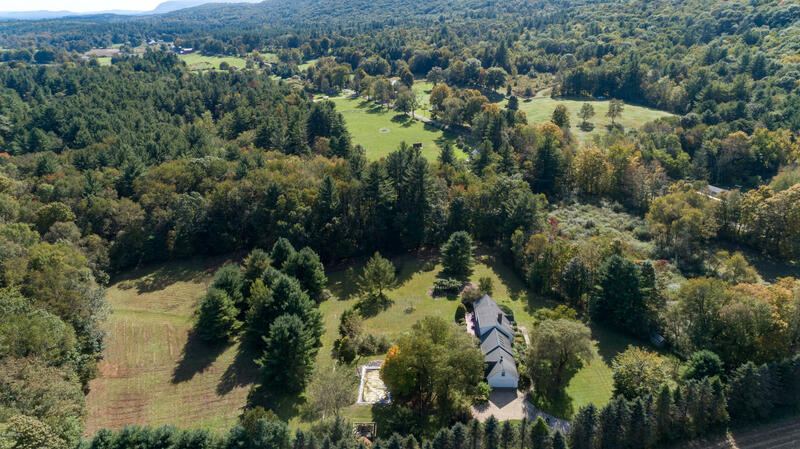 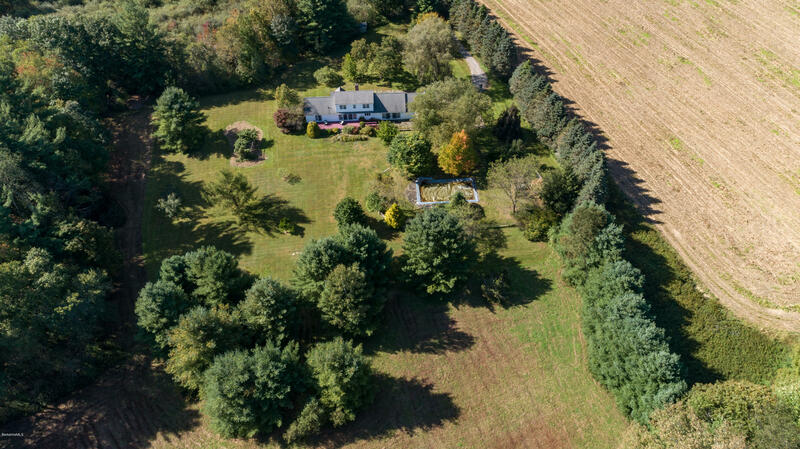 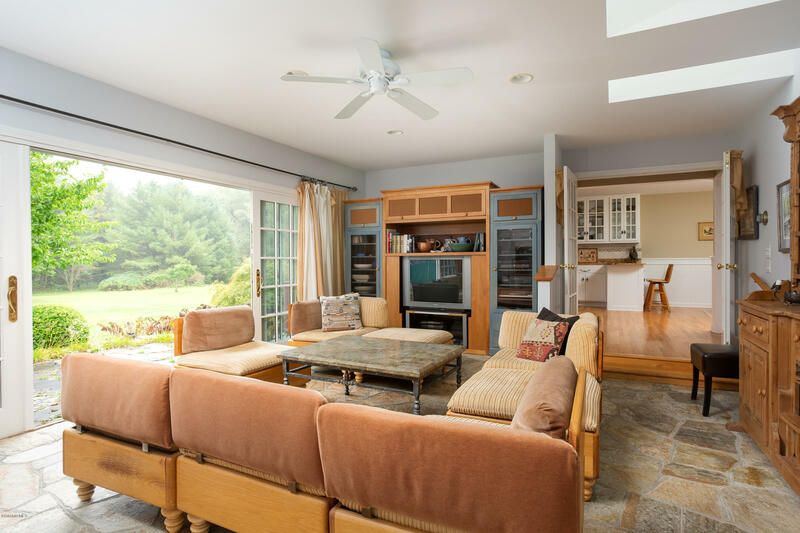 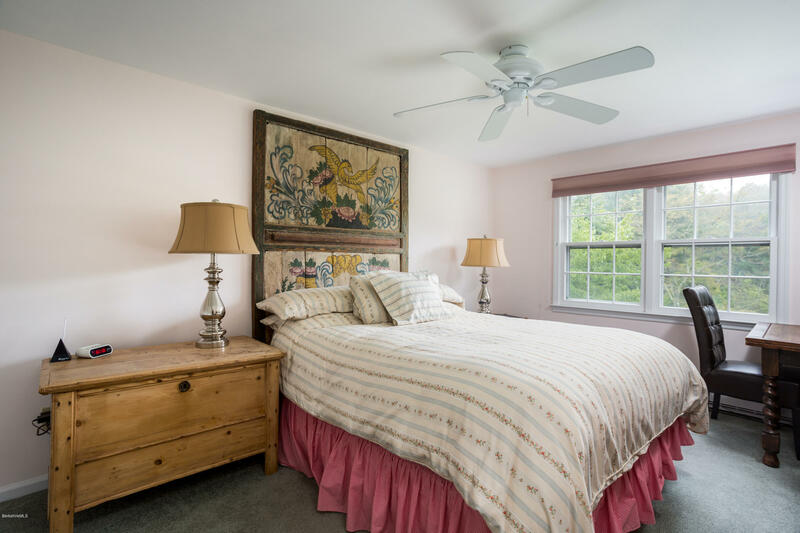 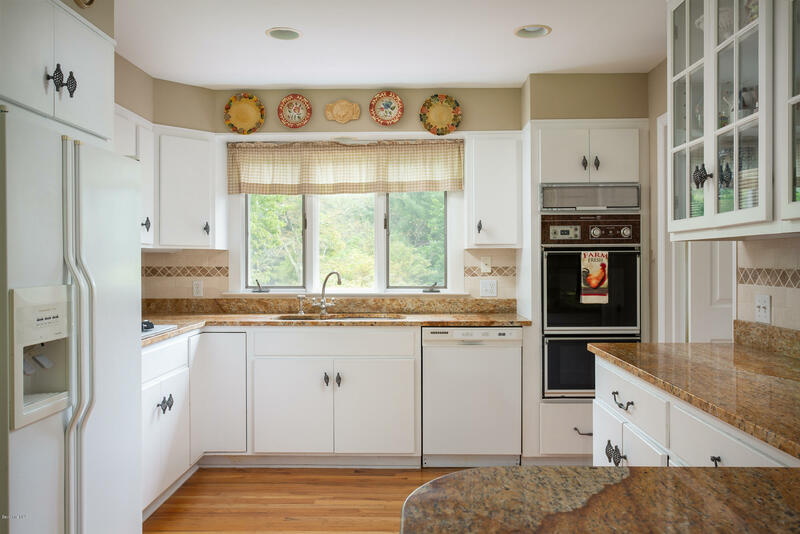 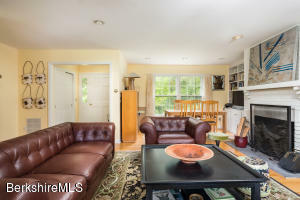 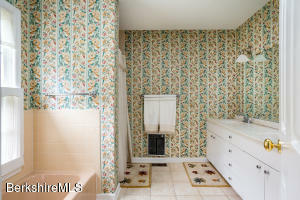 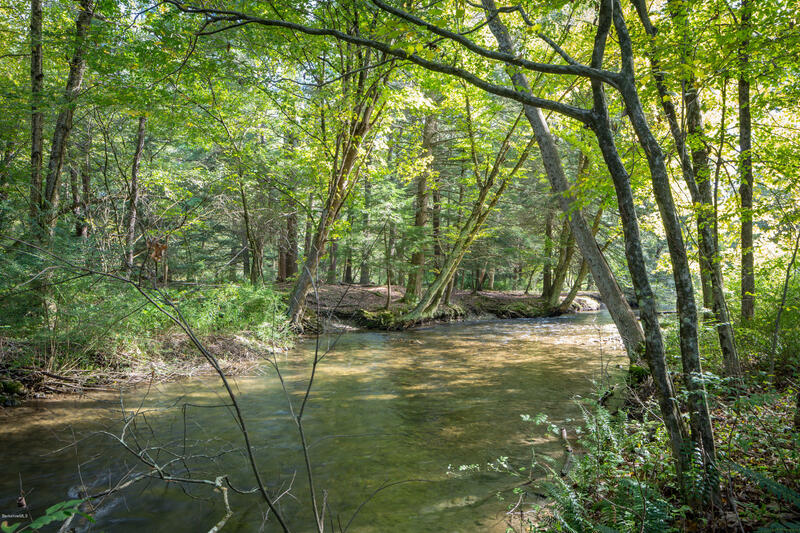 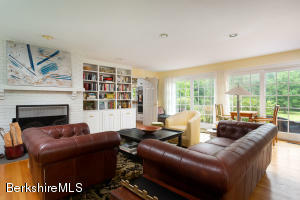 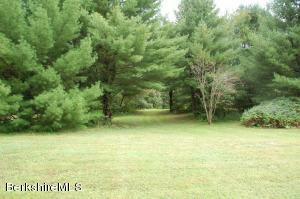 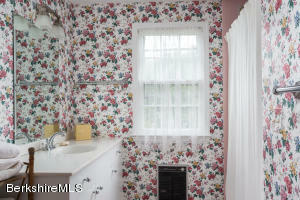 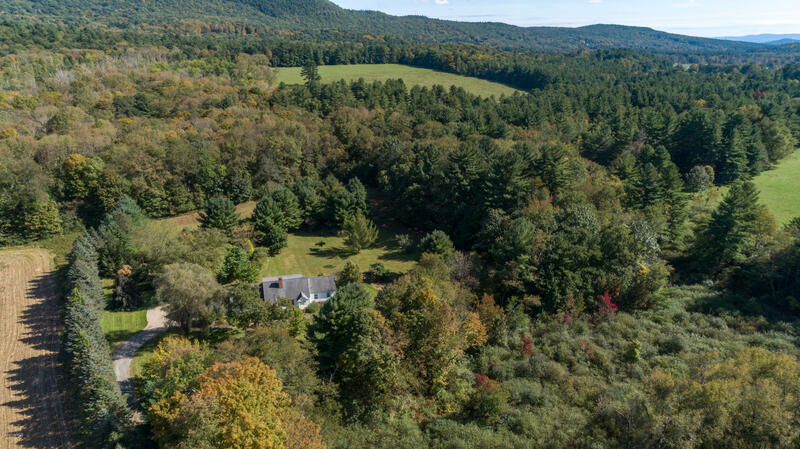 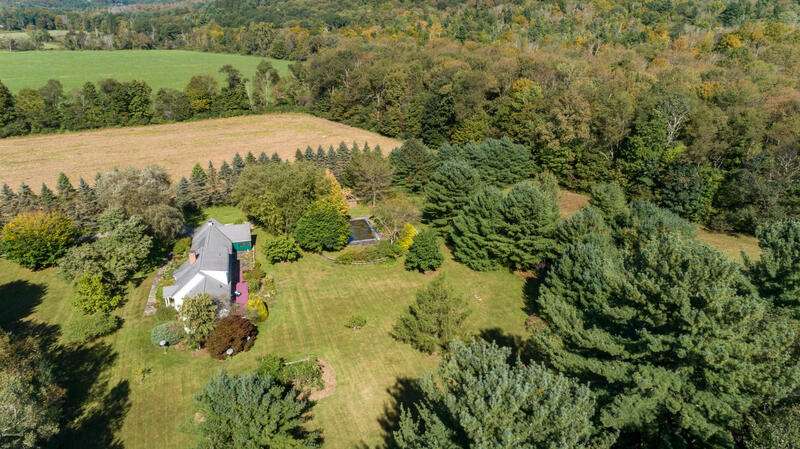 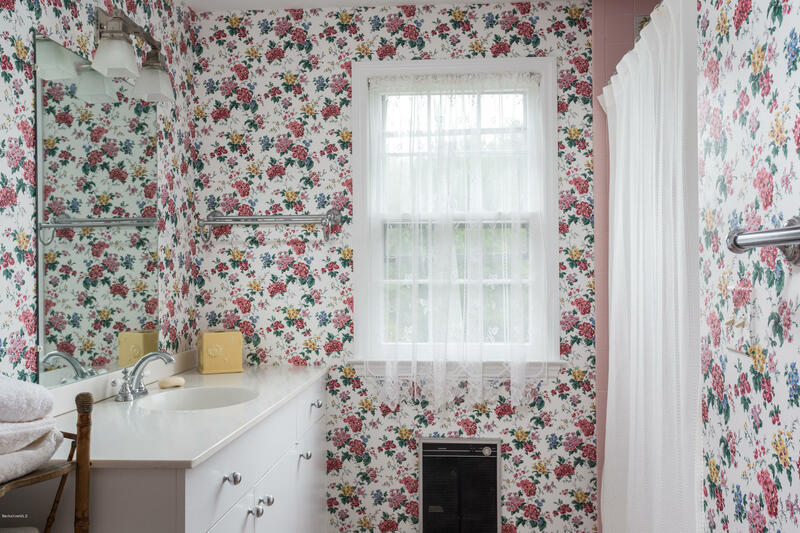 Where a deer may roam, where a turkey may trot...this home encompasses the joy of living in Alford Valley yet conveniently located to Great Barrington. 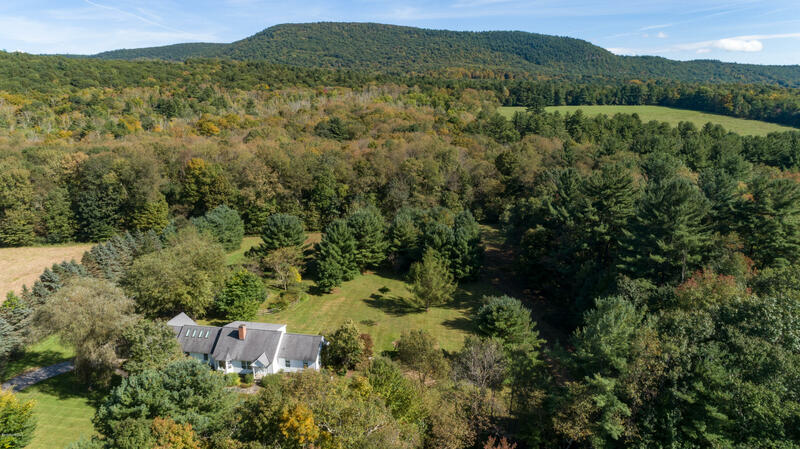 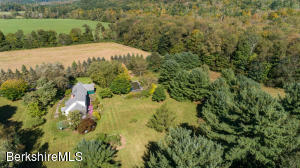 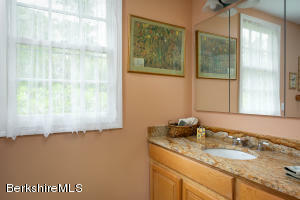 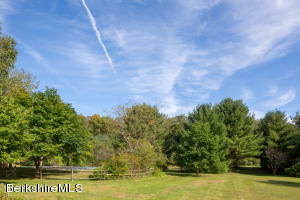 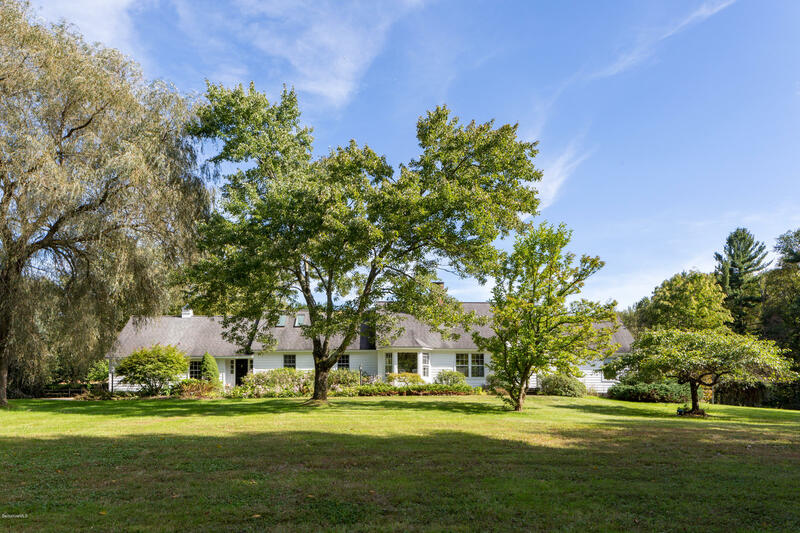 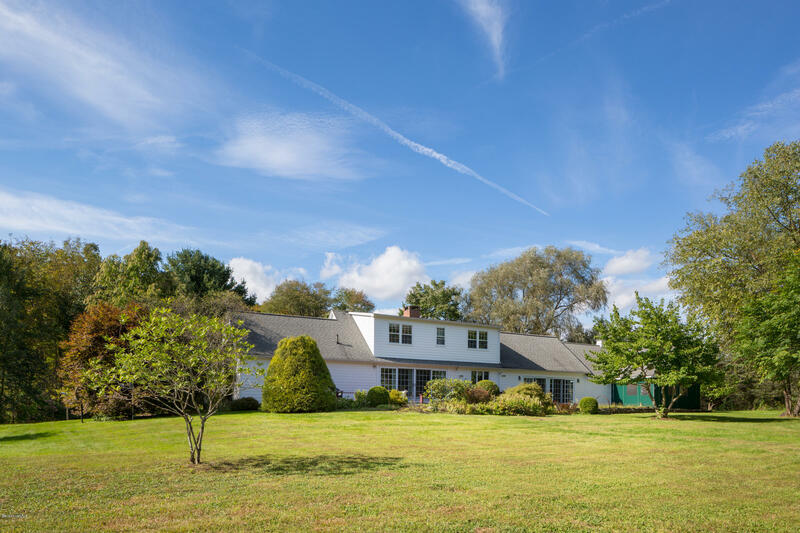 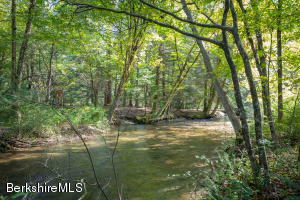 The house is set back from the road for privacy on 14 acres with the Alford Brook running through it.The light and sunny expanded cape includes 3 bedrooms and 3 baths, a large family room with a distinctive stone floor, living room with bar, large eat in kitchen, screened in porch. 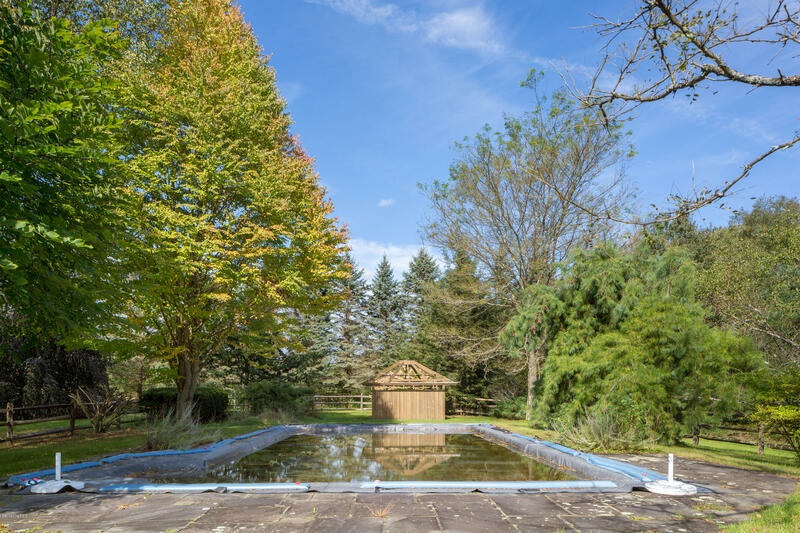 There is a 10 x 20 heated in ground pool with liner. 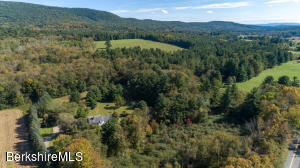 DirectionsFrom GB take Alford Road to West RoadFrom West Stockbridge take West Center road to Willson, continue onto West Road.